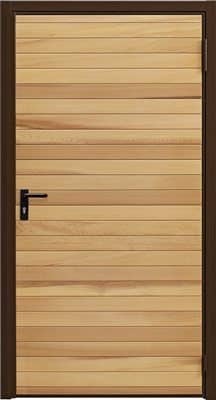 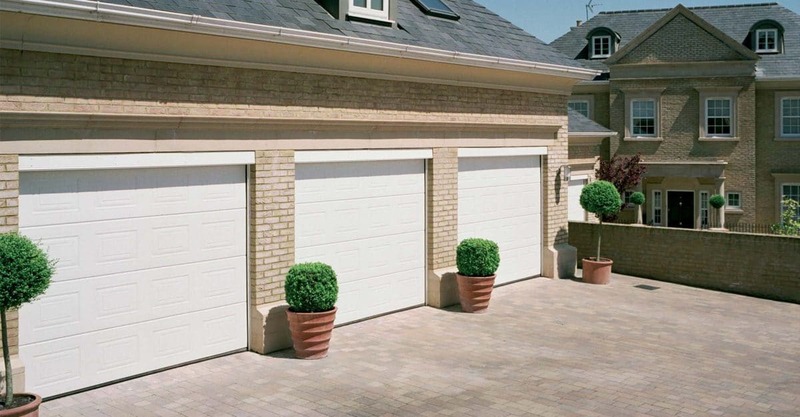 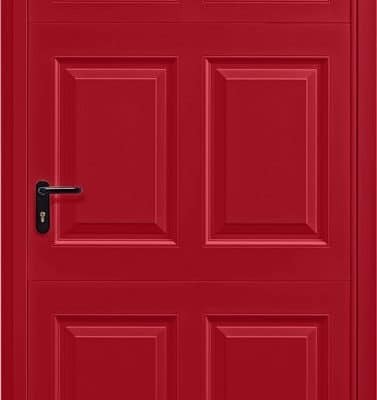 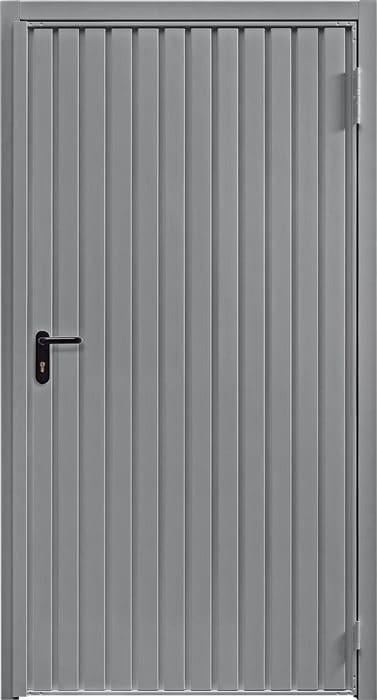 Matching side doors (type GSW 40) are available for all door types from Abacus Garage Doors. 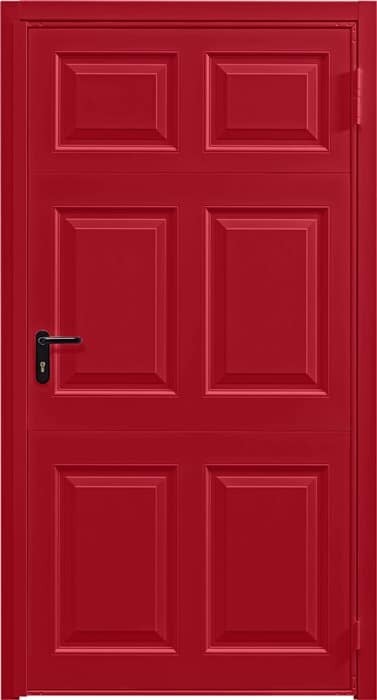 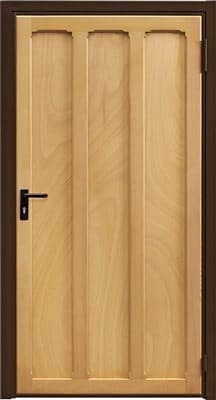 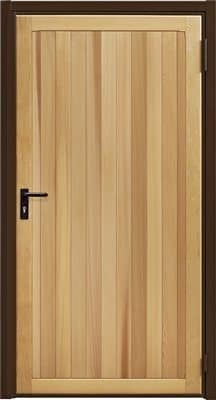 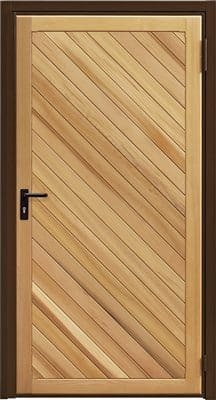 We supply and fit matching side doors throughout the Bristol and surrounding areas in the South West of England such as Gloucester, Cheltenham, Stroud, Clevedon, Portishead and Nailsea. 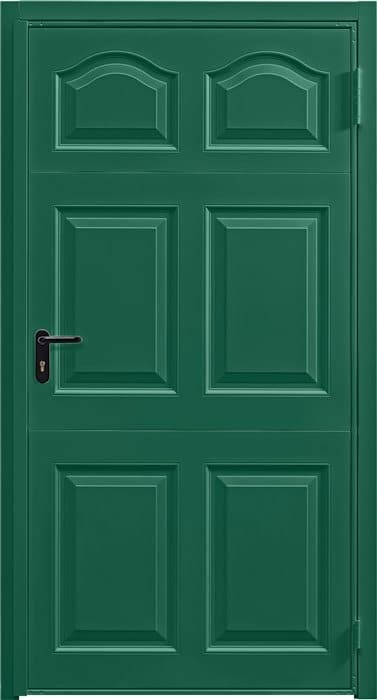 Abacus Door and leaf frames made of high-quality extruded aluminium sections in the same colour as the door. 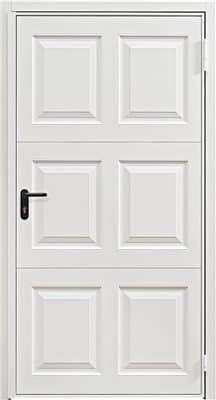 With double edge seal on three sides. 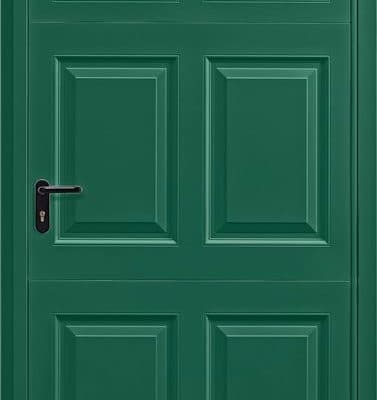 With plastic lock fittings, lock and profile cylinder. 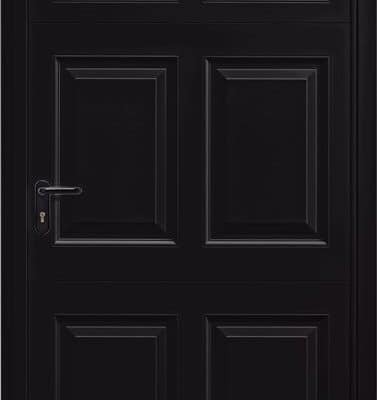 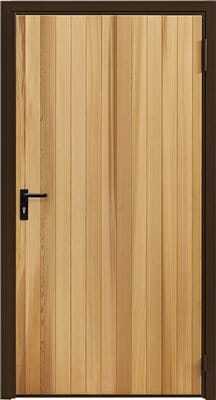 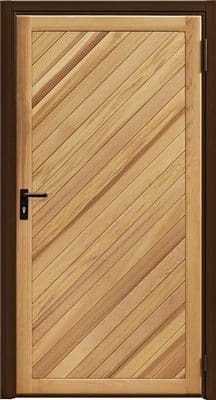 Double seal – The all-round seal on the door leaf, the door frame is also provided with a three-sided seal. 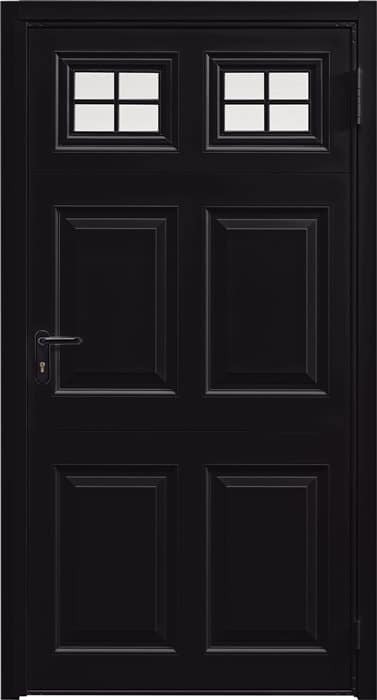 Non-perishable bottom seal – The floor seal made of an elastic, anti-frost EPDM rubber profile forms the base in combination with the threshold strip. 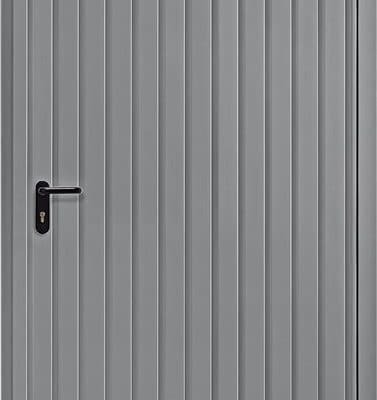 High-quality hinges – Stylish aluminium screw-on hinges with secured hinge bolts make it very difficult for the leaver to open.